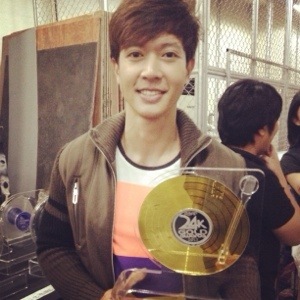 Ronnie Liang received a 24k Gold award at asap last december 1 2013. For his 2nd album titled RONNIE LIAMG MAY MINAMAHAL under viva records. go! 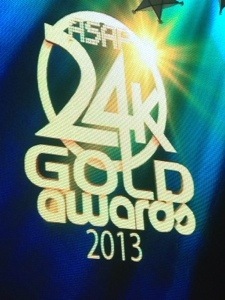 !idol i know you can make for more award!!!!!!! !i love you!! 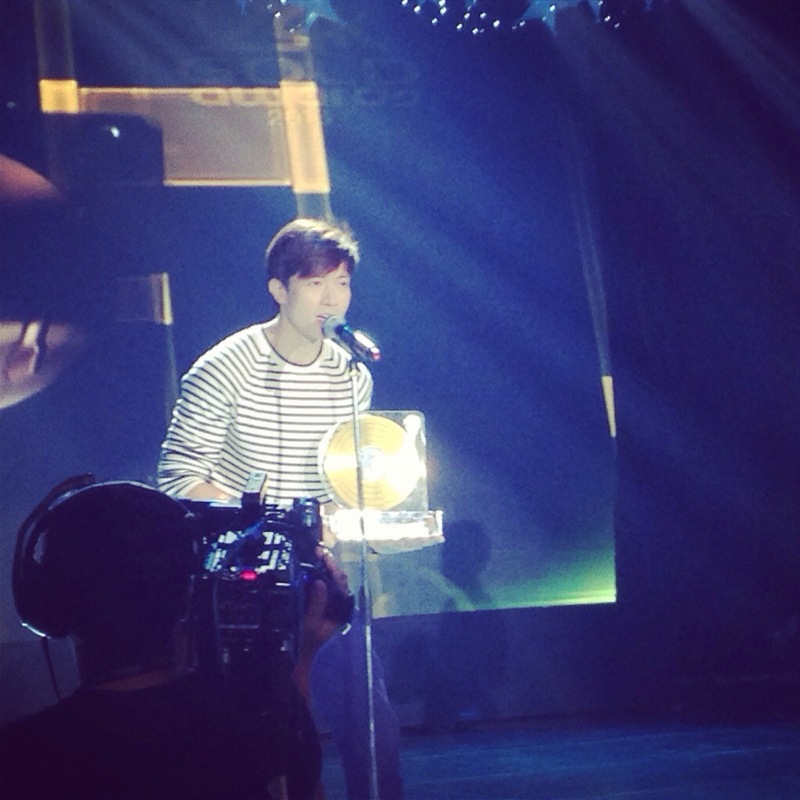 !the best ang voice mo!! !